Welcome to Short Creek! This beautiful area sits just south of Rough River Lake, where you can stay in a relaxed setting with some amazing scenery, but you’re not far from the lake at all where you can enjoy all the fun you can imagine! 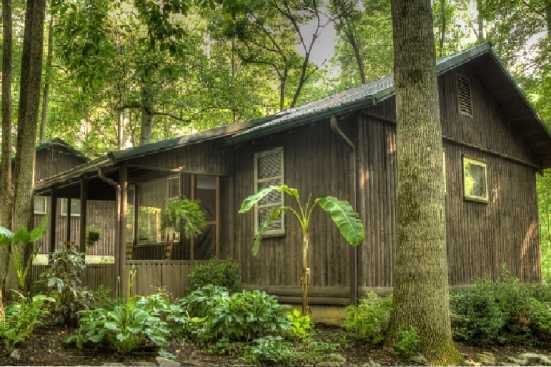 Smoky Mountains by Owners is proud to offer you vacation rental properties in the Short Creek area for your enjoyment! Rough River Lake can be a blast for everyone, with all the watersports, marinas and fishing! The marinas typically offer boat rentals along with equipment for fishing and watersports like wakeboarding, surfing, waterskiing, kneeboarding, tubing and so much more! Be sure to grab a bite to eat at a marina as well, nothing like a great meal right on the water in a fun setting! Short Creek is the perfect place for a relaxing trip where you can also experience all the fun and excitement you want as well! Smoky Mountains by Owners is happy to offer you these vacation rental properties in Short Creek, so book online today and start looking forward to an unforgettable trip with endless memories! You won’t regret it!